Have you ever secretly wondered if your canine BFF would sell you out for a tasty treat? It's a legitimate question because after all, most dogs are highly motivated by food. It's why training treats exist. It's why dog behavior experts and trainers almost always suggest using food rewards to help shape your pet's behavior. So if you've ever asked yourself, "Does little Max (or Molly) love me, or just the food I provide?" you're not alone. But there's reason to take heart based on the results of a recent small study that evaluated which thing dogs prefer more — food rewards, or praise from their human. 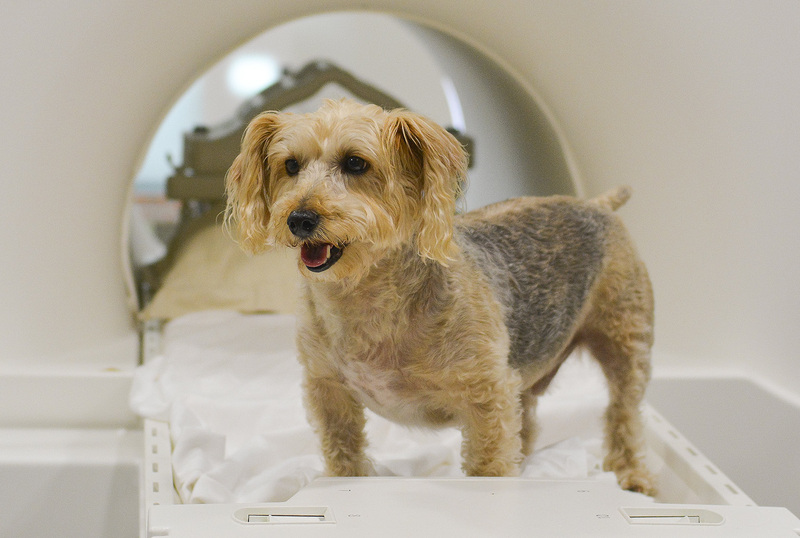 A team of researchers at Emory University used fMRI scanners to look at the brains of 15 dogs as their owners either praised them or offered them a food treat.1 The dogs were first trained to associate three different objects with three different outcomes. A pink toy truck meant a food reward; a blue toy knight meant verbal praise from the dog's owner and a hairbrush meant no reward. Bottom line: For most of the dogs (13 of the 15), the areas of the brain responsible for reward and decision-making showed the same or more activity when they were praised than when they received a treat. In the second phase of the experiment, the dogs were put in a simple maze constructed with baby gates. There was a bowl of food at the end of one path in the maze, and their humans sat with their backs to them at the end of a second path. Most of the dogs took the path that led to their owners, and received praise. 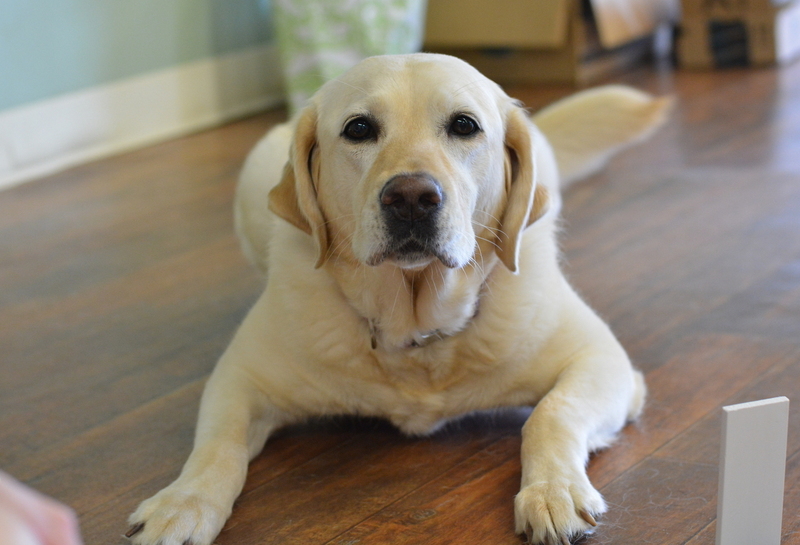 The flip side of the Ozzie coin was a Labrador-Golden Retriever mix named Kady, who was quite consistent in her preference for praise. This will make perfect sense if you're familiar with these breeds, as they tend to be exceptionally motivated by a desire to please their humans. That's why there are so many Labs and Goldens doing therapy work, whereas dogs who aren't highly motivated by praise may be better suited for work requiring a degree of independence, such as search and rescue. The researchers worked with three groups of dogs — shelter dogs, family dogs tested with strangers and family dogs tested with their humans. Each dog was brought into a room on leash to meet two assistants sitting in chairs. For the first two groups of dogs, both assistants were strangers, but for the third group, one assistant was a stranger and the other was the dog's owner. One of the two assistants greeted the dog with praise; the other greeting involved petting. The dog was then taken to a point in the room an equal distance from both assistants, the leash was removed and the dog's voluntary interaction with each assistant was measured in 10-minute sessions. During each session, the assistants offered either praise only, or petting only for five minutes. Then they switched roles for the remaining five minutes. The dogs were measured according to the physical closeness and amount of time spent with each assistant. The results of the experiment left no room for doubt — every single dog preferred petting to verbal praise. Not only did the dogs spend more time with the person doing the petting, they did so even when it was their owner doing the praising, and a stranger doing the petting. So whether it's shelter dogs or family dogs, and whether they're with their own humans or strangers, dogs will choose petting over praise every time. They can't get enough of it. And while verbal praise temporarily interested the dogs, it didn't rank much higher than no interaction at all.